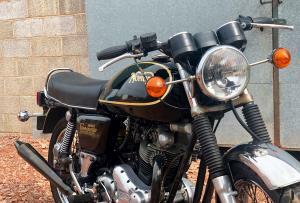 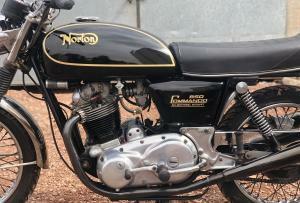 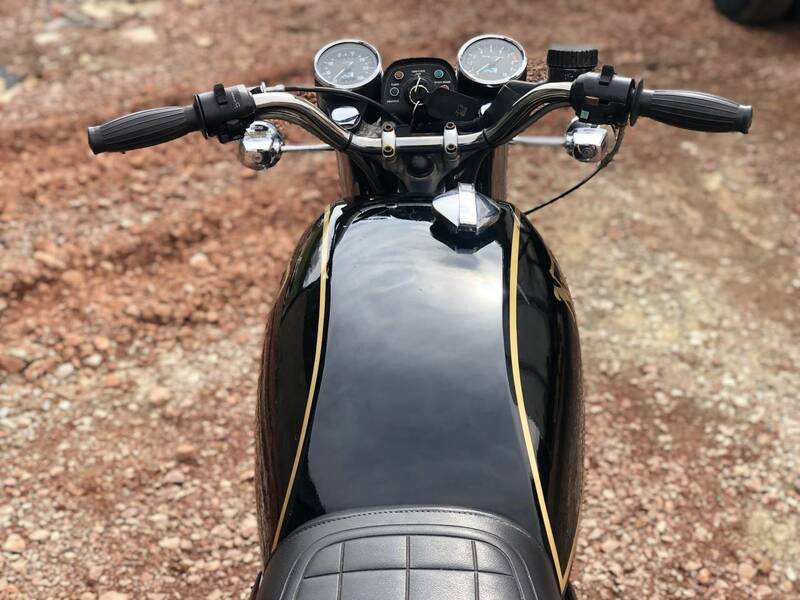 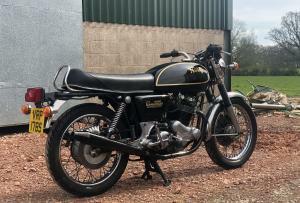 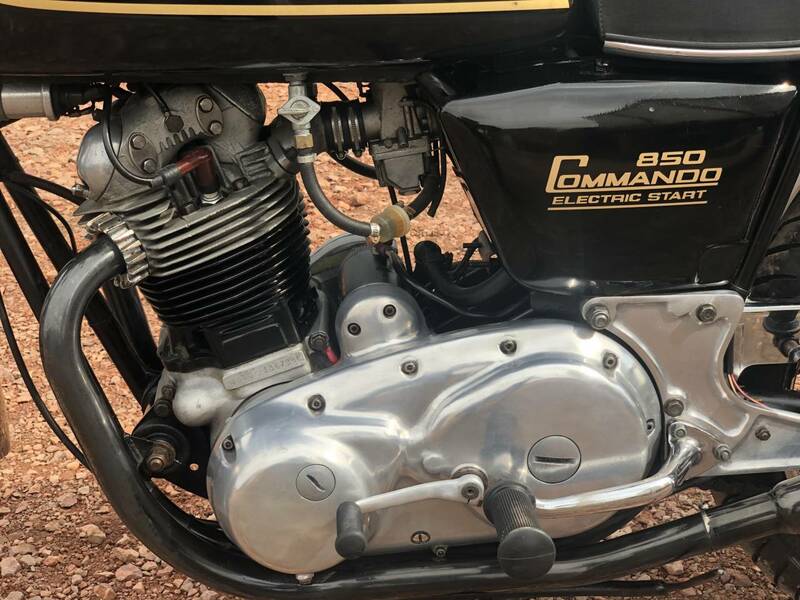 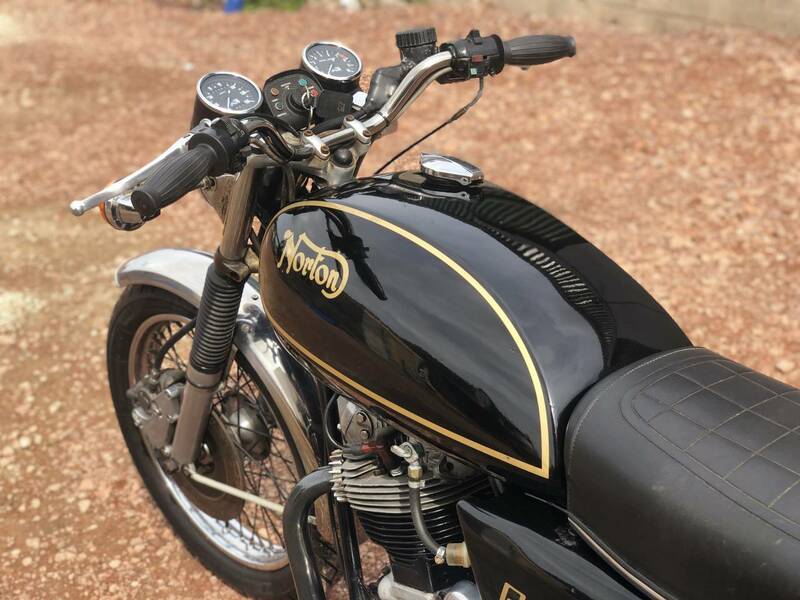 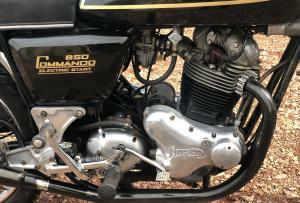 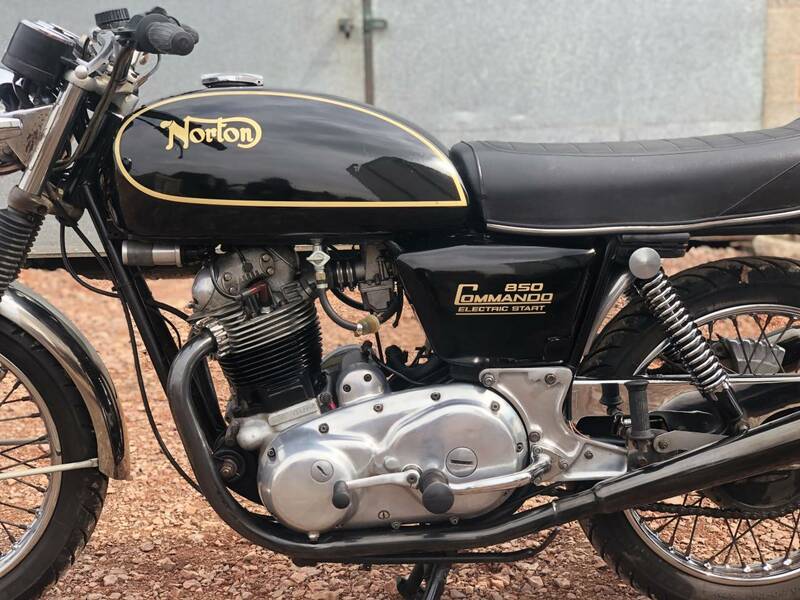 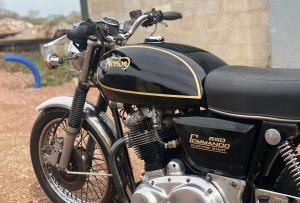 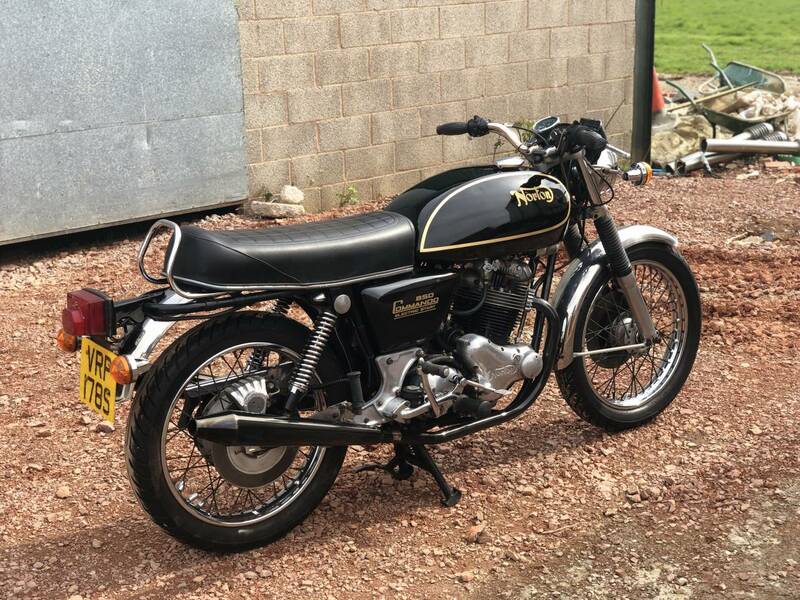 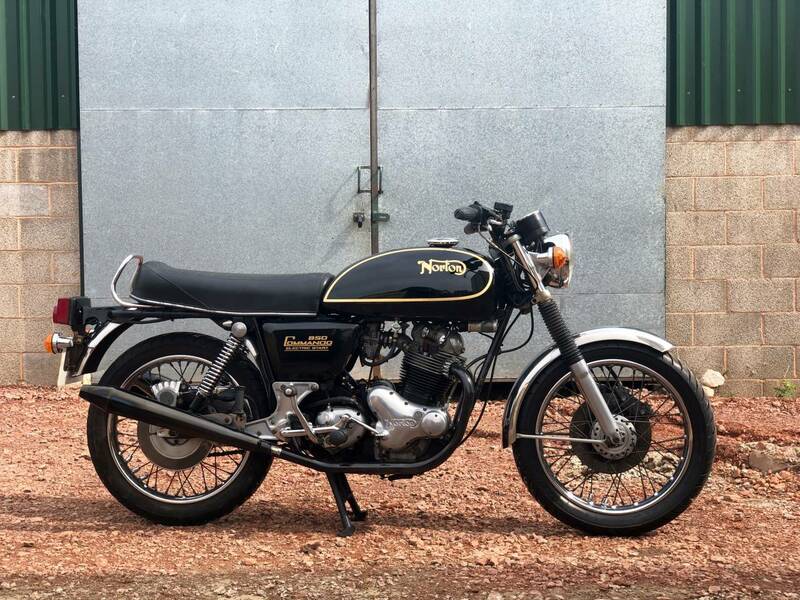 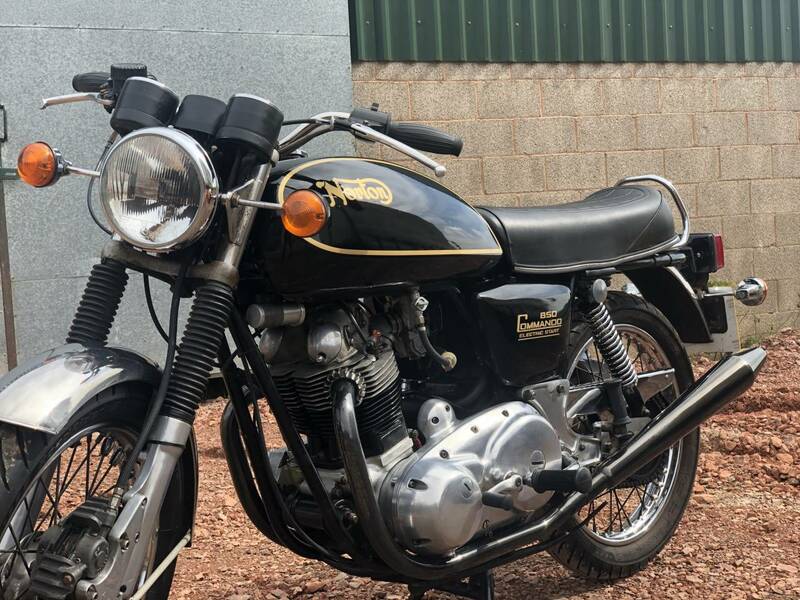 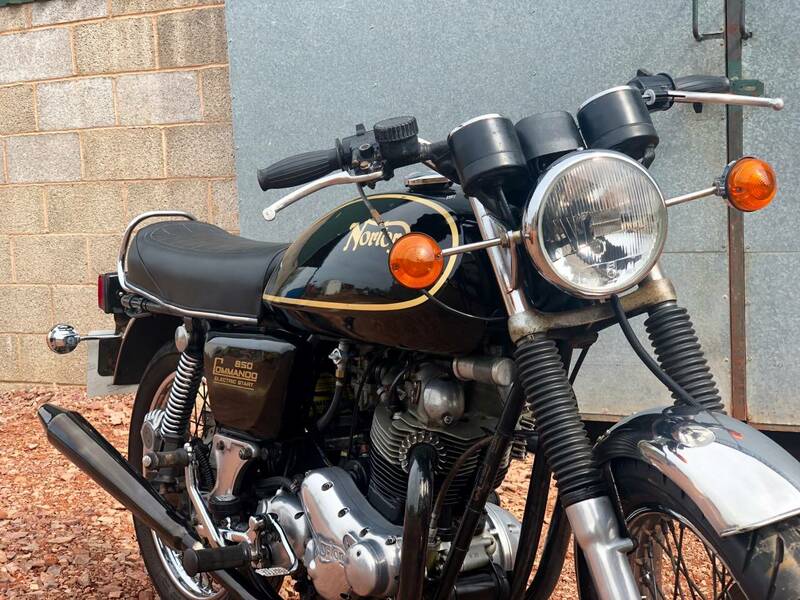 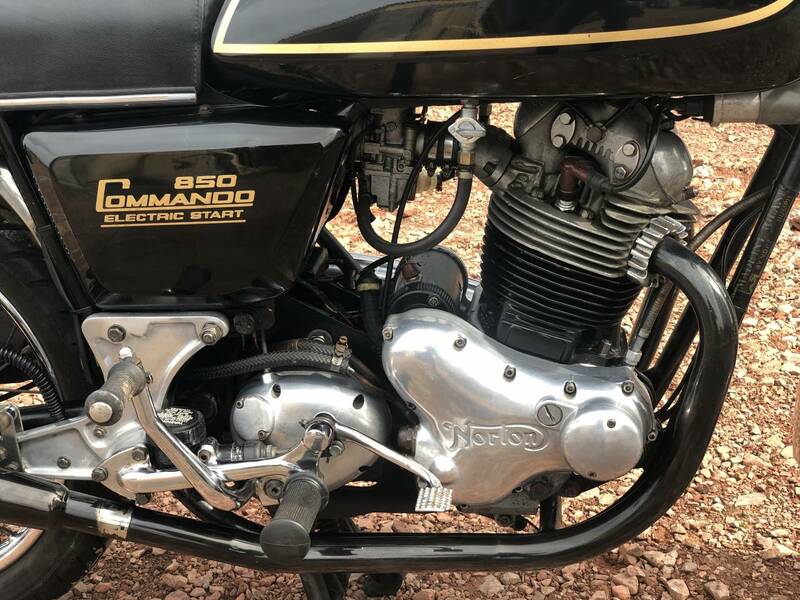 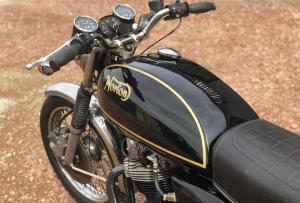 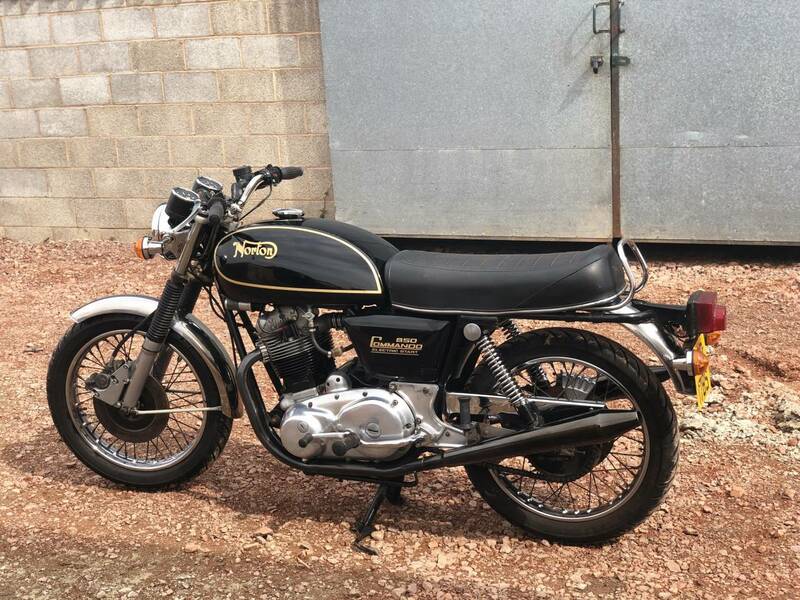 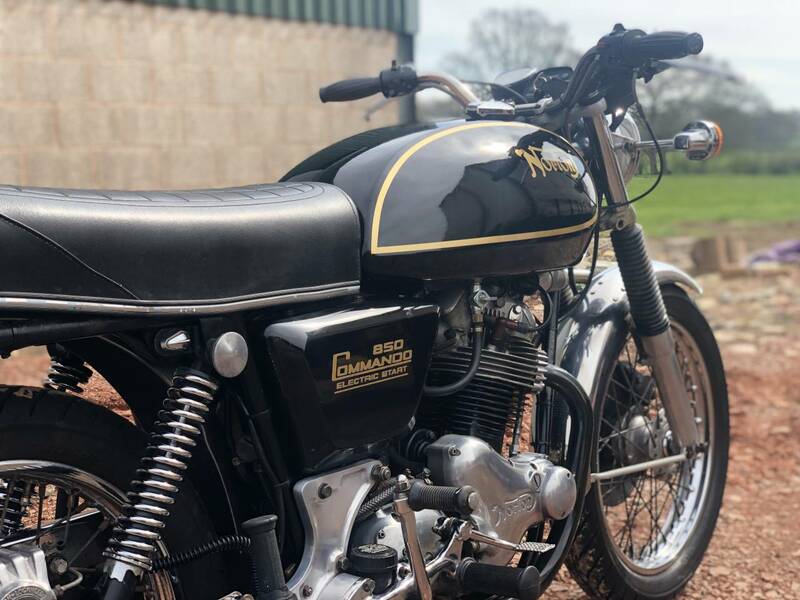 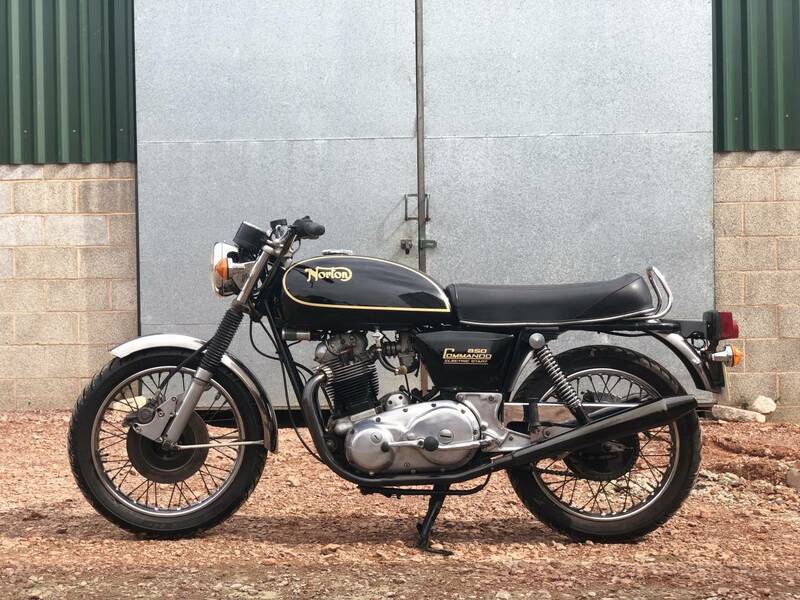 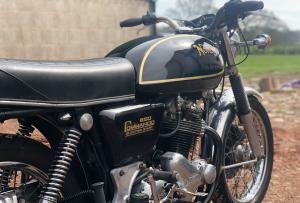 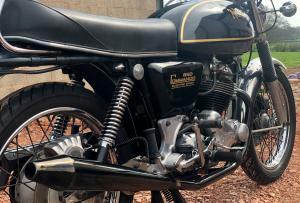 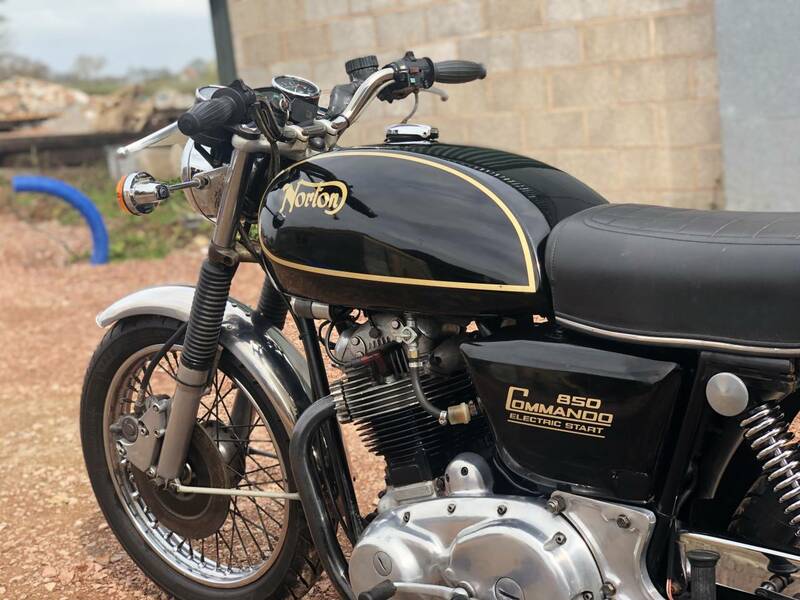 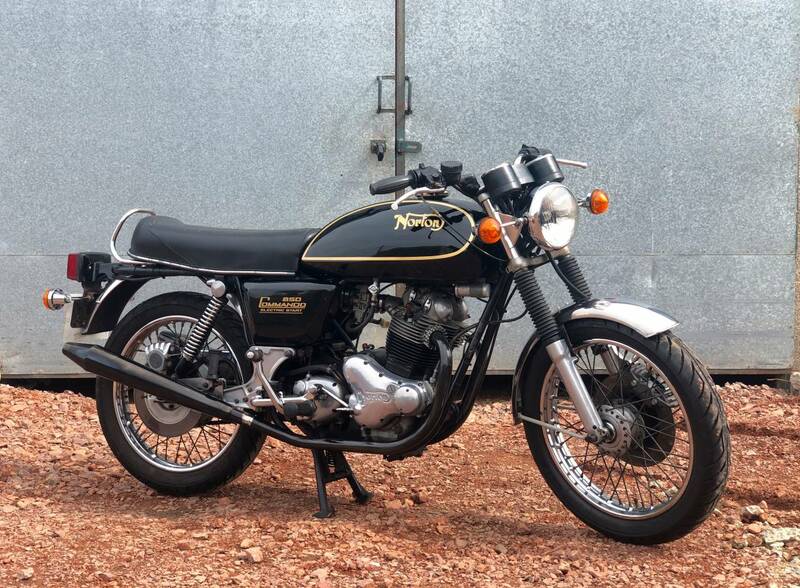 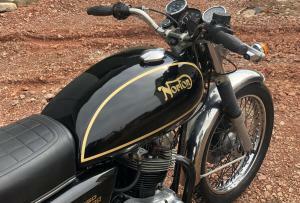 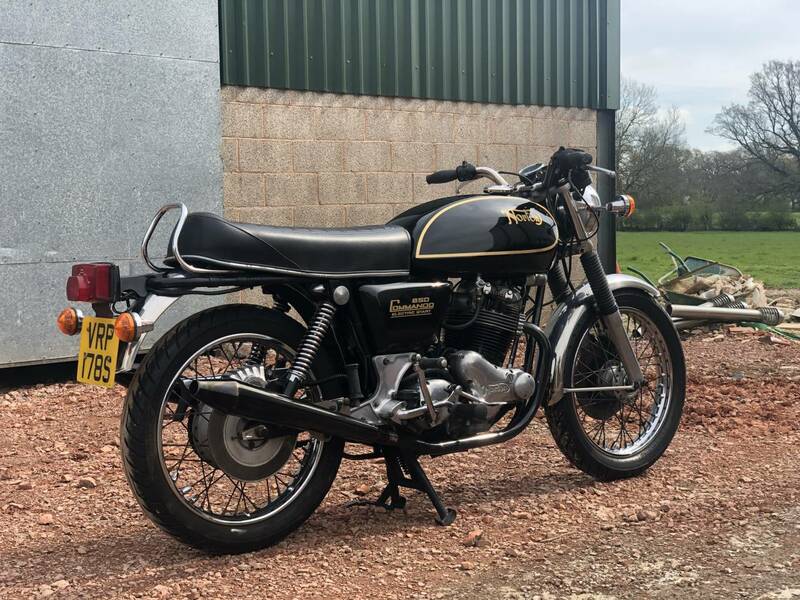 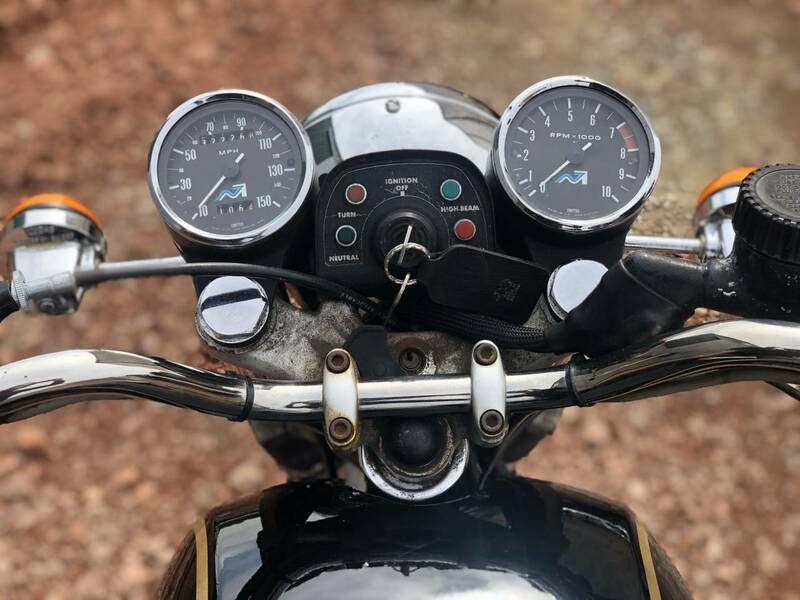 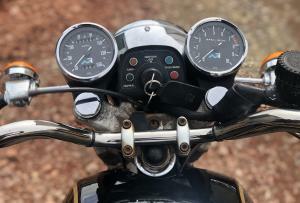 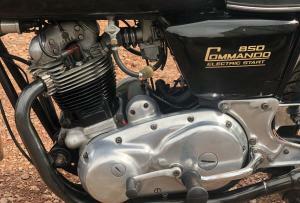 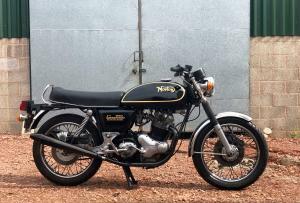 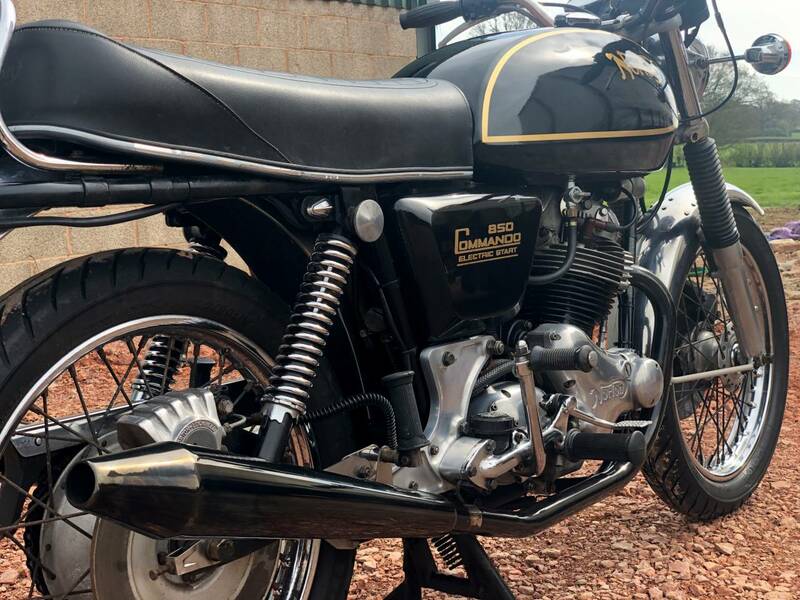 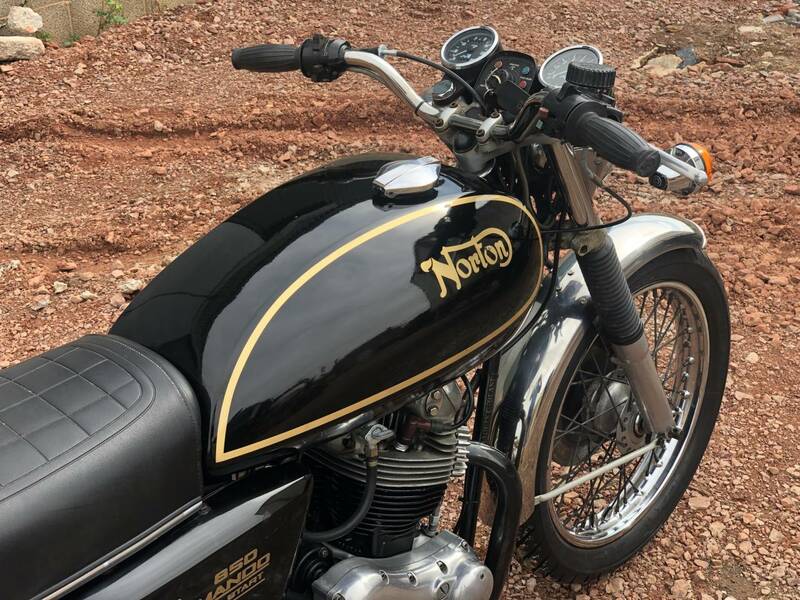 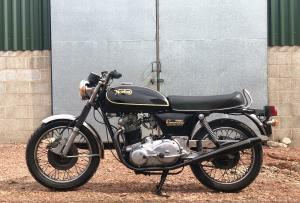 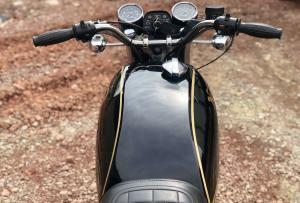 1977 Norton Commando Interstate 850cc MK 111 Electric Start. 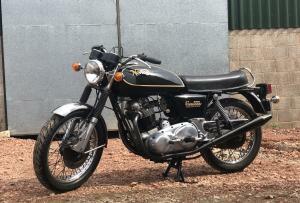 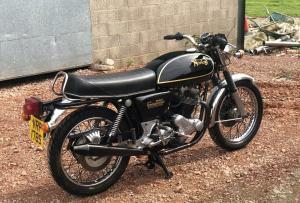 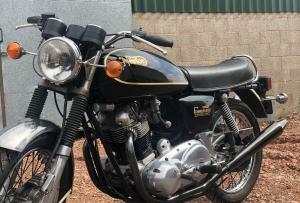 Comes With Matching Numbers And Original Dunlop Rims And Upgraded Front Brake Set Up. 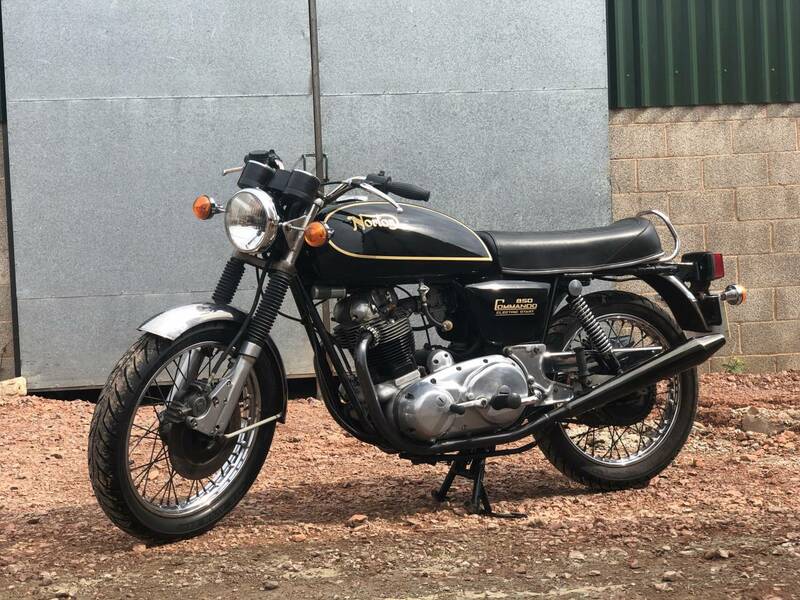 This Example Is In Nice Usable Condition And Mechanically Sound With A Smooth, Powerful Motor And Showing Only 22k Odd Miles ..